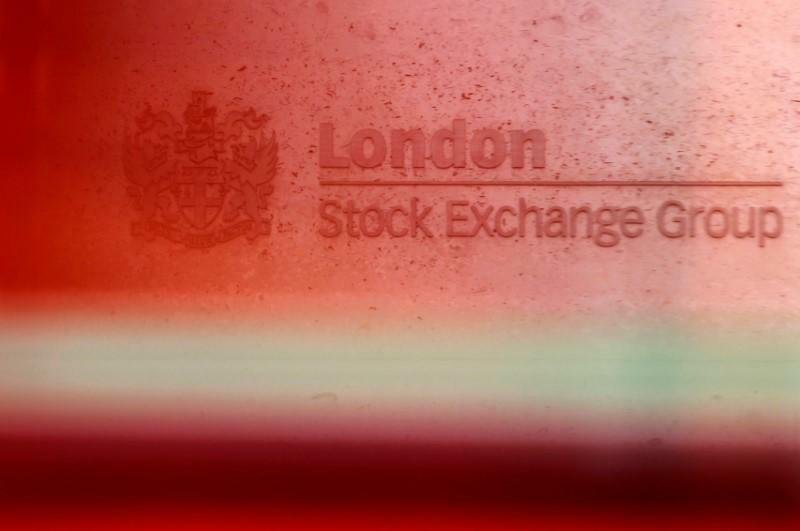 LONDON (Reuters) - Britain's top share index sank on Wednesday as emerging markets stress and a sharp selloff in commodities drove down stocks across Europe, with investors running scared after trade spat deepened between Turkey and the United States. The blue-chip FTSE 100 (.FTSE) index ended down 1.7 percent at 7,497.87 points, its lowest close since April 27, while mid caps (.FTMC) slid 0.9 percent. Markets globally have been hit by the financial crisis in Turkey and the FTSE joined Europe's slide after Turkey doubled tariffs on some U.S. imports, deepening concerns that trade conflicts will stymie global growth. Energy and materials stocks collectively took the most points off the index as oil and copper prices tumbled. "As the greenback keeps barreling higher, pressure on other key commodities like base metals and gold is an additional drag on Europe stocks," Ken Odeluga, market analysts at City Index, said. British stocks also suffered from their exposure to emerging markets, as the asset class deepened its selloff and MSCI's EM equity index entered a technical bear market with a 20 percent drop from its January peak. Only around 10 FTSE 100 members were in positive territory. Promising results from a study lifted shares in Britain's biggest drugmaker GlaxoSmithKline (GSK.L) 1.9 percent. A long-acting injection developed by GSK has proved as effective as standard daily pills for controlling the AIDS virus. This has lifted prospects for Glaxo's key HIV business. "GSK has now delivered positive data from all three of the key elements making up its strategy of offering patients a move to less toxic dual therapy with the option of a monthly injectable," analysts at Liberum said in a note, adding that the prospects for dual-drug therapy were much improved compared with a year ago. Health stocks were also a bright spot among mid-caps (.FTMC), with shares in Hikma (HIK.L) jumping 6 percent to a 15-month high after the Jordanian drugmaker raised its outlook at its two top units. Admiral Group (ADML.L) topped the FTSE 100 with a 3.2 percent gain after the insurer reported a better-than-expected rise in first-half pretax profit. "Admiral’s 2018 H1 (first half) results were ahead of our estimates, with customer numbers, reserve releases and underwriting discipline all better than expected in the UK Motor business," analysts at Peel Hunt said in a note.